Here at Levick and Jenkin, we use the most innovative technology to give you the aluminium window frames you want – to suit your needs. 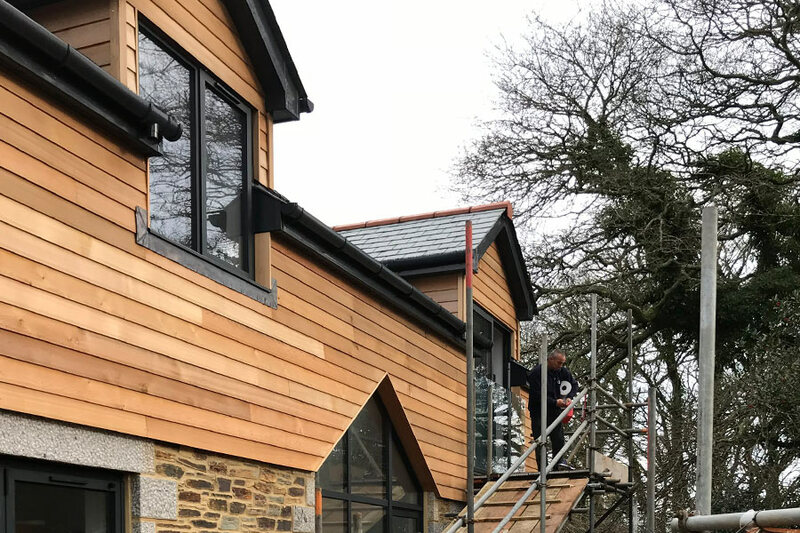 Our high spec aluminium is incredibly popular with our customers in Cornwall and our specialist fabricators work hard to provide you with a product you can be proud of. With structurally sound products which have the slimmest of sight lines, we use profiles that are strong, durable and utilise innovative polyamide thermal break technology. All of our aluminium frames have a polyester powder coating as standard, with a 25-year guarantee! 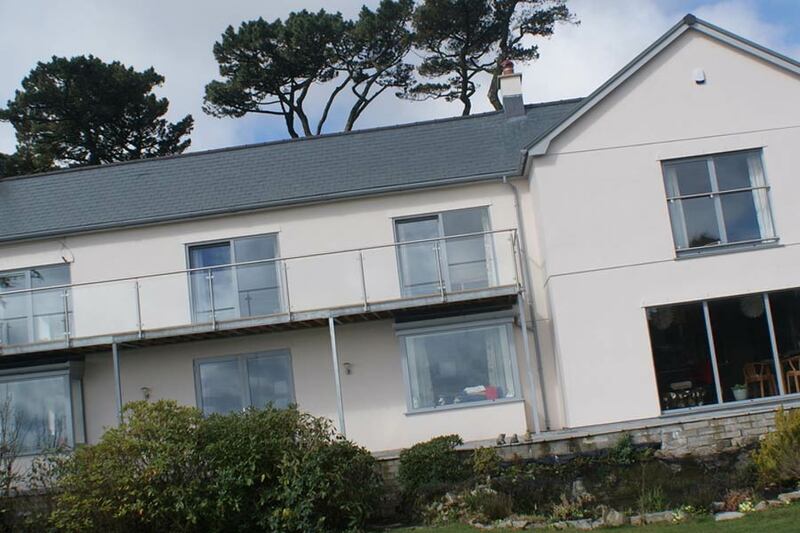 And thanks to all of our aluminium products being made in our factory in Falmouth, we can create windows to almost any specification. Whether it is a window for a traditional cottage, a triple stack sliding door for a modern environment or automatic doors and screening for your shopfront, we have the aluminium product that you are looking for. Interested in our Aluminium Window range? ?